(St. Charles, MO – A few weeks ago, State Rep. Tracy McCreery (D) argued for Amendment 1, what supporters call “Clean Missouri”. This week, former US Senator Jim Talent (R) provides the case against the measure. 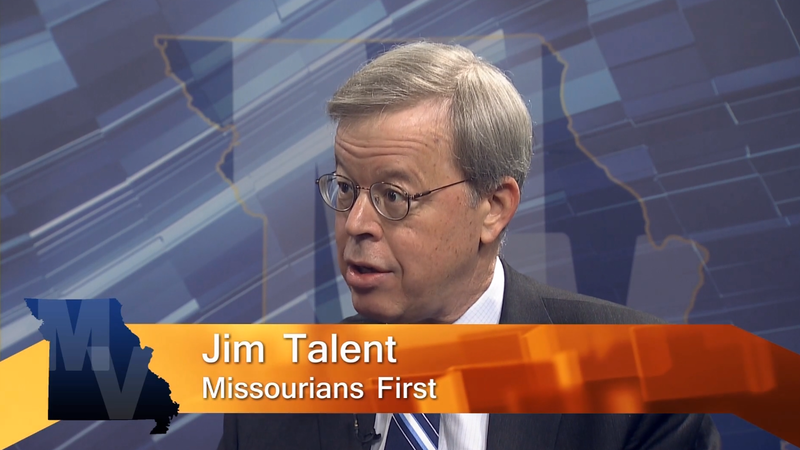 Talent leads Missourians First, which opposes the proposal that would make minor changes to campaign finance rules and major changes to how state legislative districts are drawn. 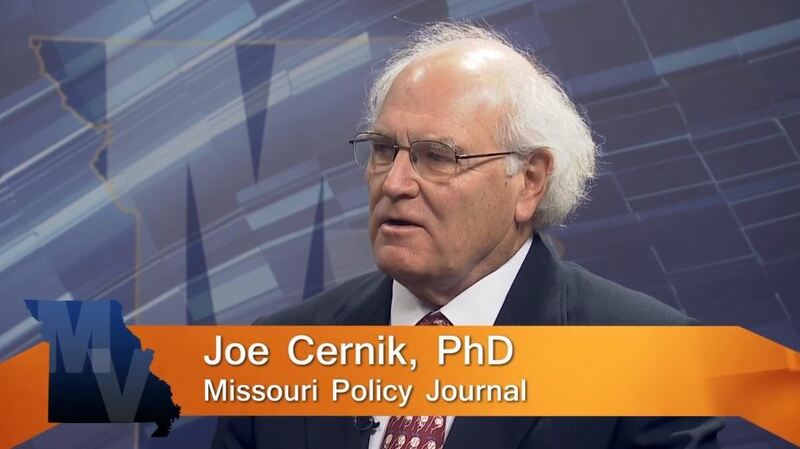 Also, Dr. Joe Cernick, editor of the Missouri Policy Journal, assesses the state of Missouri politics and policy right now. How much of the voters’ decisions will be based on their opinion of President Trump? How partisan is the divide in the state or is it more rural vs. urban? Cernik looks at it from the viewpoint of a political scientist.